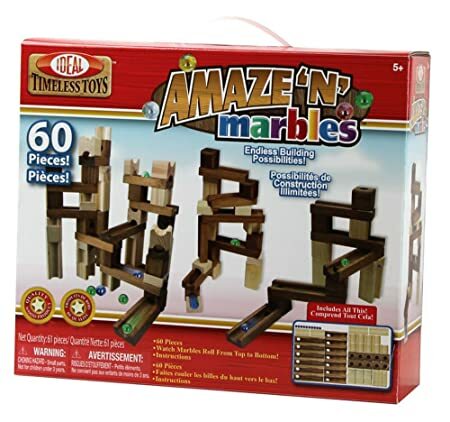 50% Off ALEX Toys - Today Only! 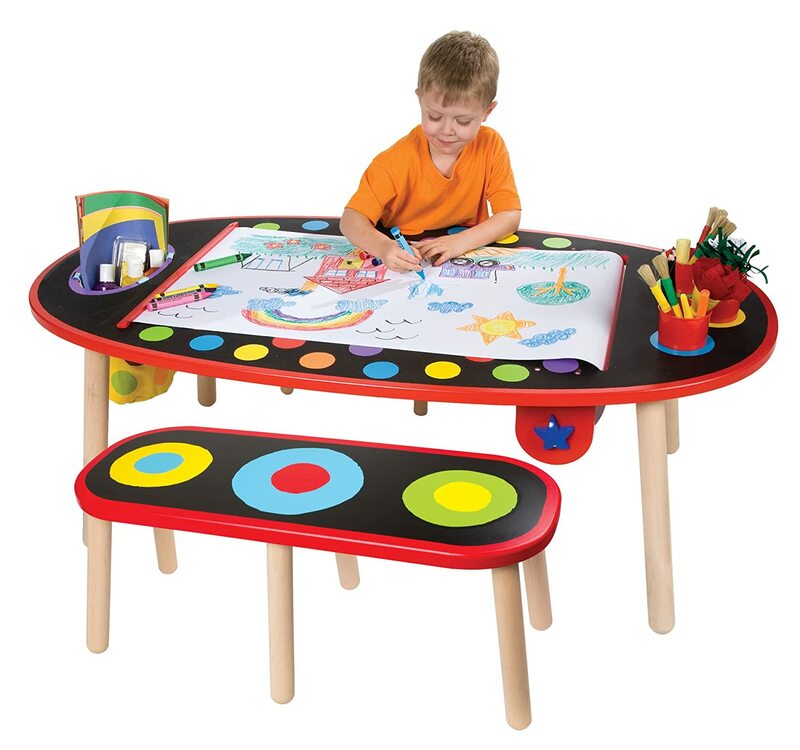 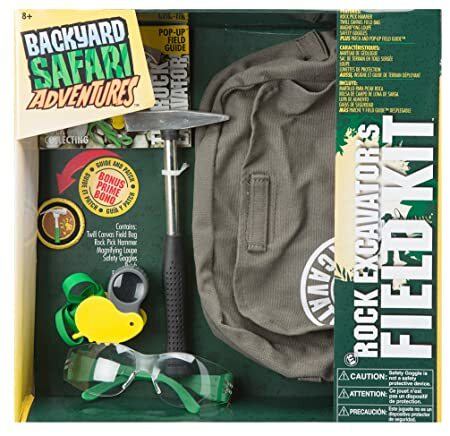 You are here: Home / Amazon Deals / 50% Off ALEX Toys & Crafts – Today Only! 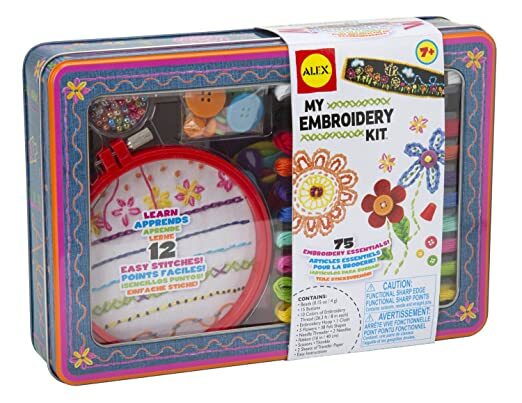 50% Off ALEX Toys & Crafts – Today Only! 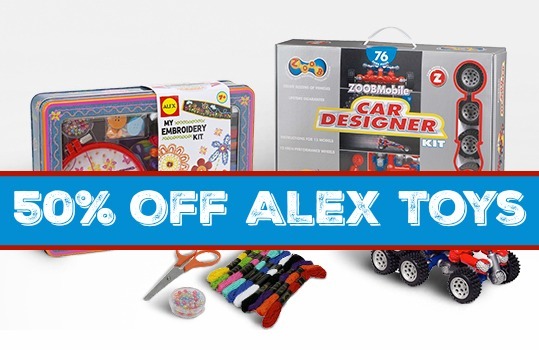 Today only, you can save 50% off select ALEX toys at Amazon. 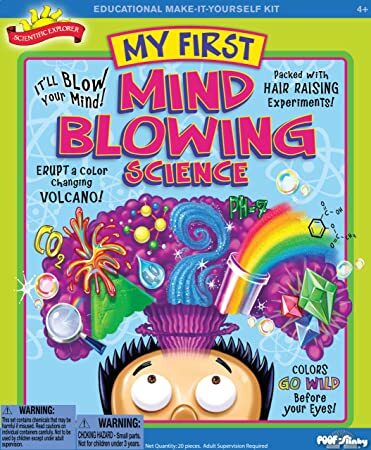 You’ll find craft sets, science kits, games, and more! 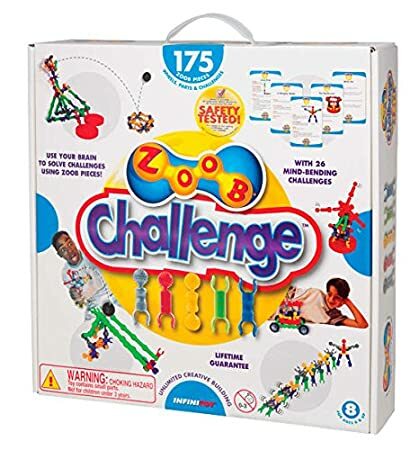 Click here to see the full ALEX toys deal!